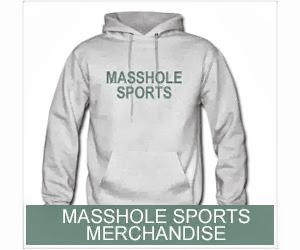 Masshole Sports: Revis Island Is On The List Of "Islands In Massachusetts" On Wikipedia. Well Played, My Fellow Masshole. Revis Island Is On The List Of "Islands In Massachusetts" On Wikipedia. Well Played, My Fellow Masshole. Well, that didnt take long. If you go to the List Of Islands In Massachusetts page on Wikepedia, you will see Revis Island listed among the officially recognized islands in Massachusetts. Well played, my fellow Masshole.